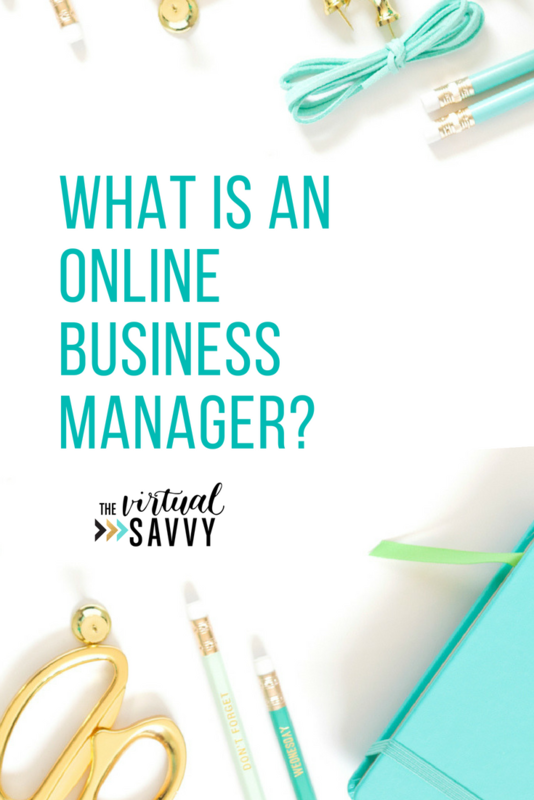 What is an online business manager and how can YOU make money as one? 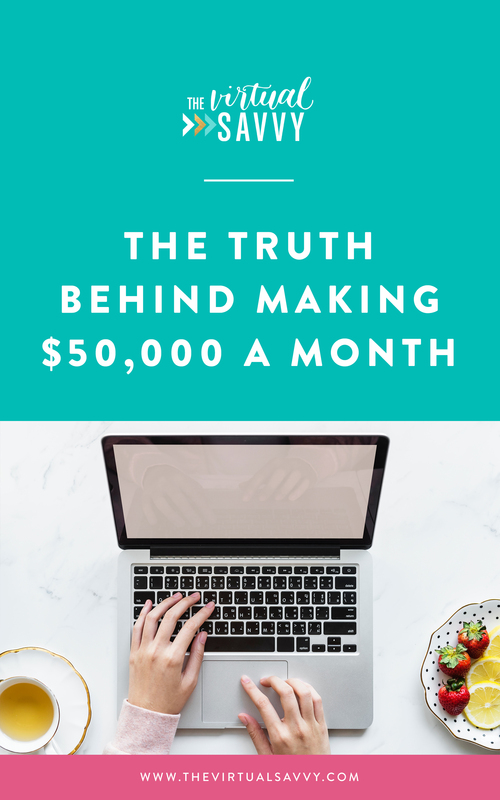 To answer this question, I recruited my good friend Sarah Noked over at sarahnoked.com to come do a guest blog and interview for all of you savvy folks. 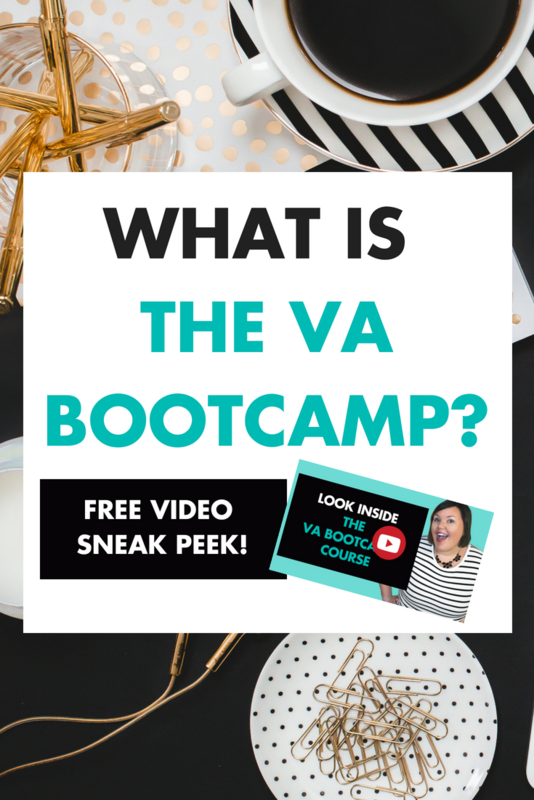 What is The VA Bootcamp? 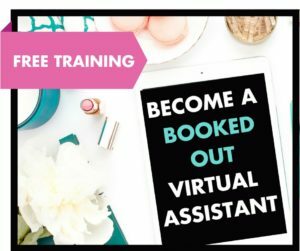 What is The VA Bootcamp? 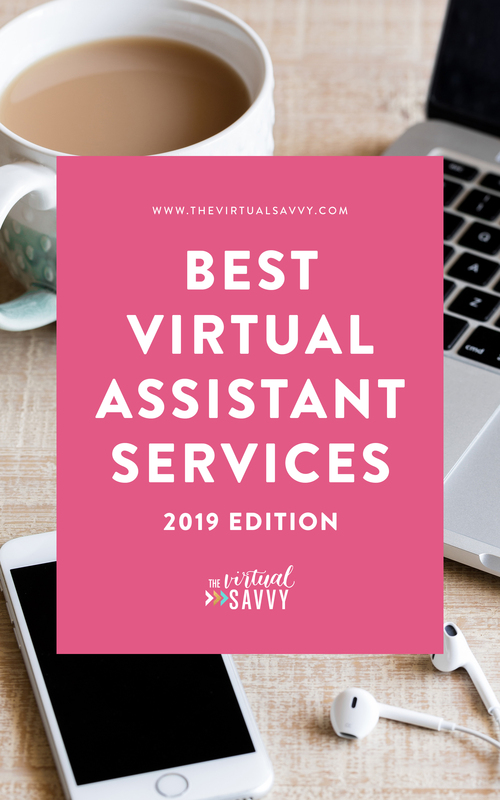 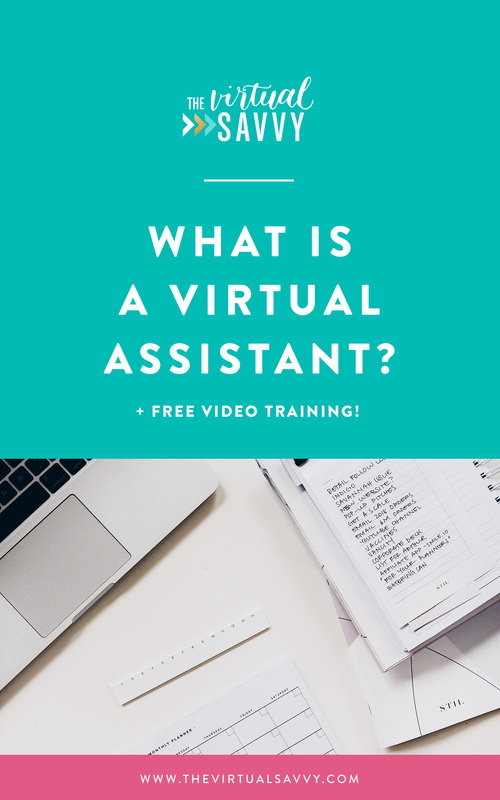 The VA Bootcamp is The Virtual Savvy’s signature program that teaches YOU how to create and grow your own profitable Virtual Assistant business from scratch.